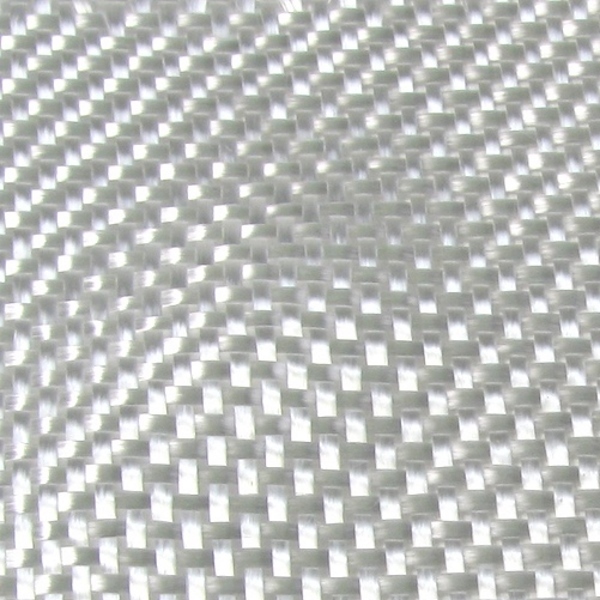 Tightly woven fiberglass cloth lightweight and dense enough to conform tightly to contours, but strong enough for repairs and molded parts. Compatible with epoxy, polyester, and vinyl ester resins systems. Our 6 ounce cloth is sold in 1, 3, 10, and 25 yard lengths in your choice of 38" or 50" widths.